SKF recently introduced Solid Oil bearing technology to withstand cold operating temperature extremes and rapid temperature changes in a wide range of food-processing applications. 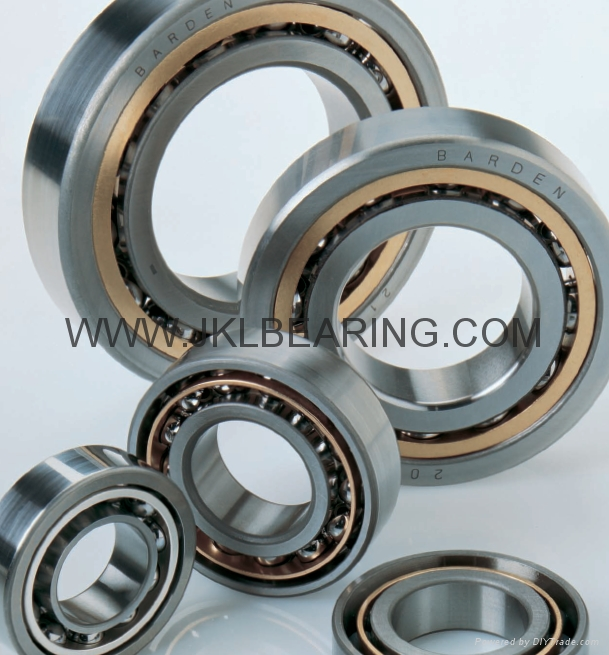 The technology can be applied to almost every bearing type with sufficient internal free space. This eliminates the need for relubrication, minimizes ingress of potentially damaging contaminants and resists most chemicals without emulsifying during harsh washdowns. SKF Solid Oil consists of a polymer matrix saturated with lubricating oil that fills the internal space in a bearing and encapsulates the bearing’s cage and rolling elements. This lessens the “breathing” phenomenon in a bearing (when air expands and contracts internally due to rapid temperature changes) and protects against entry of water or moisture during hygienic cleanings that can cause corrosion or grease emulsification in conventionally lubricated bearings. Since the polymer matrix contains two to four times more lubricating oil than standard grease-filled bearings, relubrication becomes unnecessary, which is especially advantageous when bearings are located in hard-to-reach areas. Other performance benefits include extended bearing service life, reduced equipment downtime and decreased maintenance costs associated with the application and disposal of lubricant, replacement parts and time-consuming labor. Food-safe SKF Solid Oil bearings are engineered to perform reliably in extreme temperature applications from minus 5 degrees F to minus 49 degrees F. They also can withstand high centrifugal forces and will not leak or otherwise contaminate the environment during production. Customized Solid Oil solutions can also be developed for high-temperature applications.